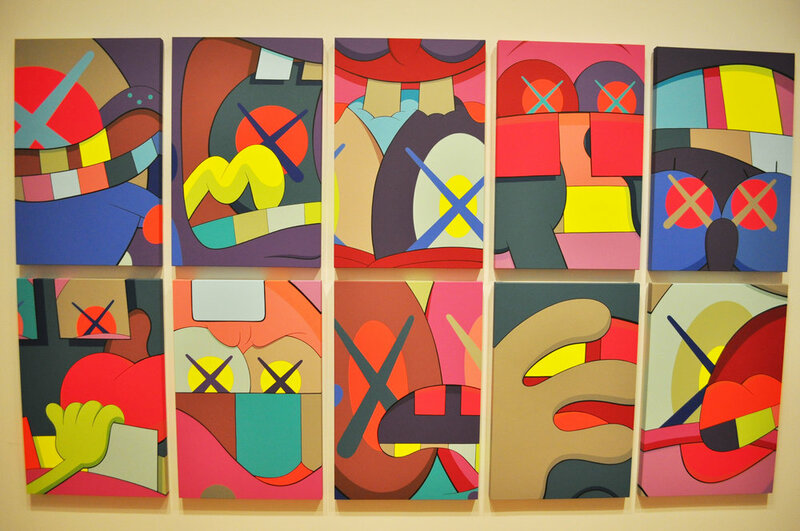 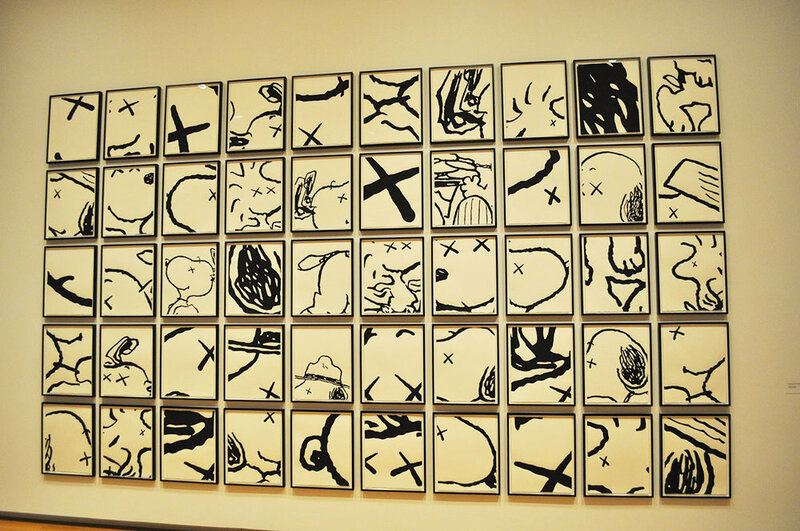 Saying that visiting Kaws' exhibition at The Modern in Fort Worth was inspiring would be an understatement. 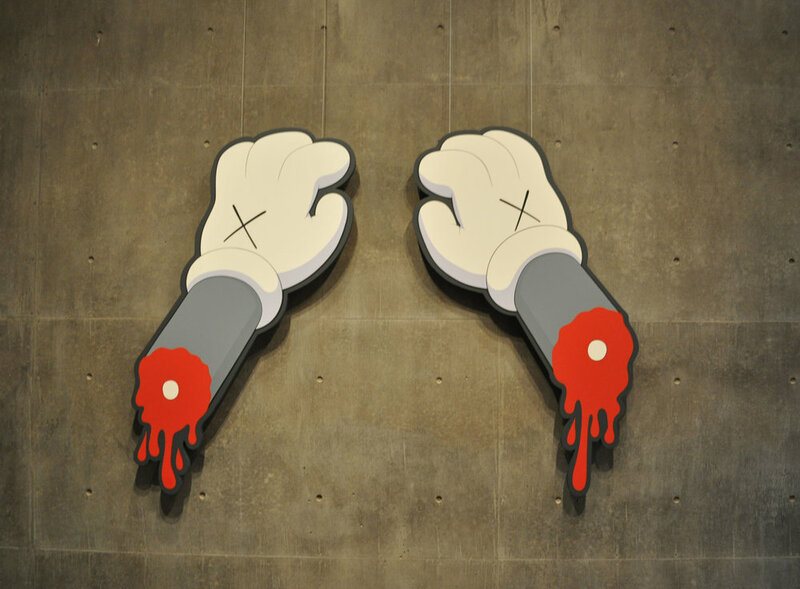 Kaws is probably the first artist that showed me that your art/characters can transcend whatever facet you may be crafting in. 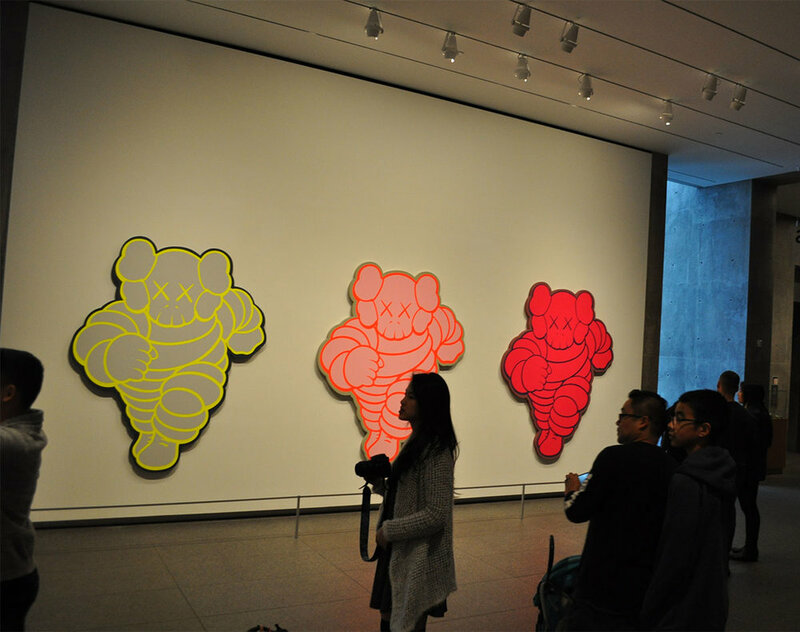 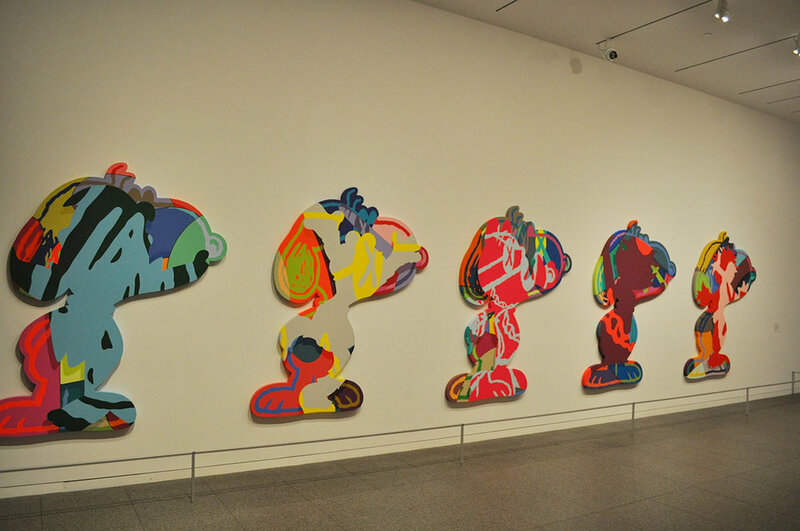 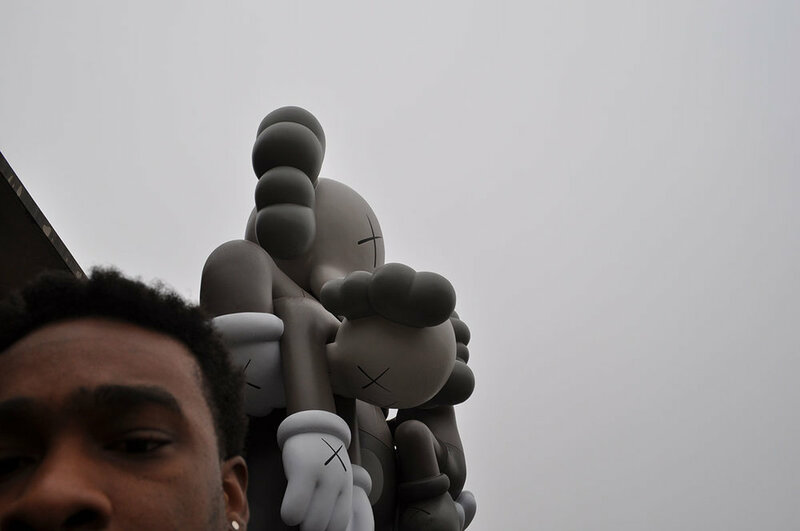 To witness the various sculptures, toys, and paintings (that look like large scale vectorized illustrations on paper from a distance) I realized that I was immersed in a world Kaws created that appears to know no bounds.